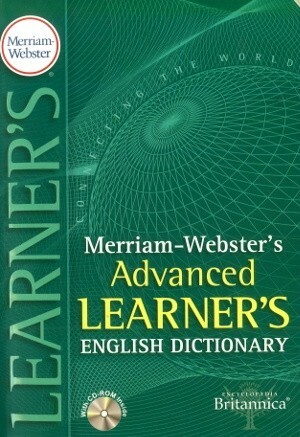 Merriam-Webster’s Advanced Learner’s English Dictionary – This dictionary provides coverage of both American and British English. 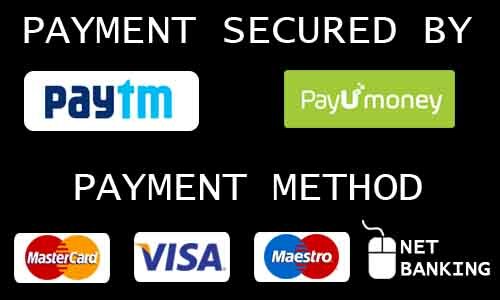 Its coverage of British English is current and comprehensive. The thousands of entries, senses, phrases, forms, and examples that are labeled US in this dictionary will provide learners with a clearer and more precise description of idiomatic American usage than has ever before been available in a dictionary of this kind. The approximately 100,000 entries in this dictionary include a broad selection of words form all major areas of interest including popular culture, business, sports, science, and technology, among others.